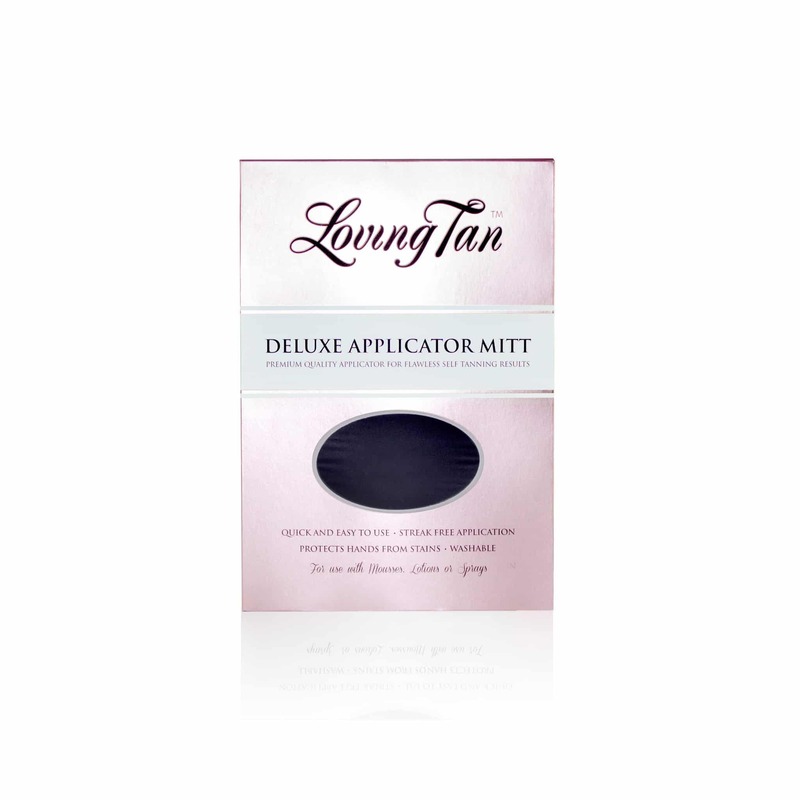 Loving Tan NZ authorised stockists The Beauty Lounge are delighted to bring you one of the worlds leading self tanning brands. 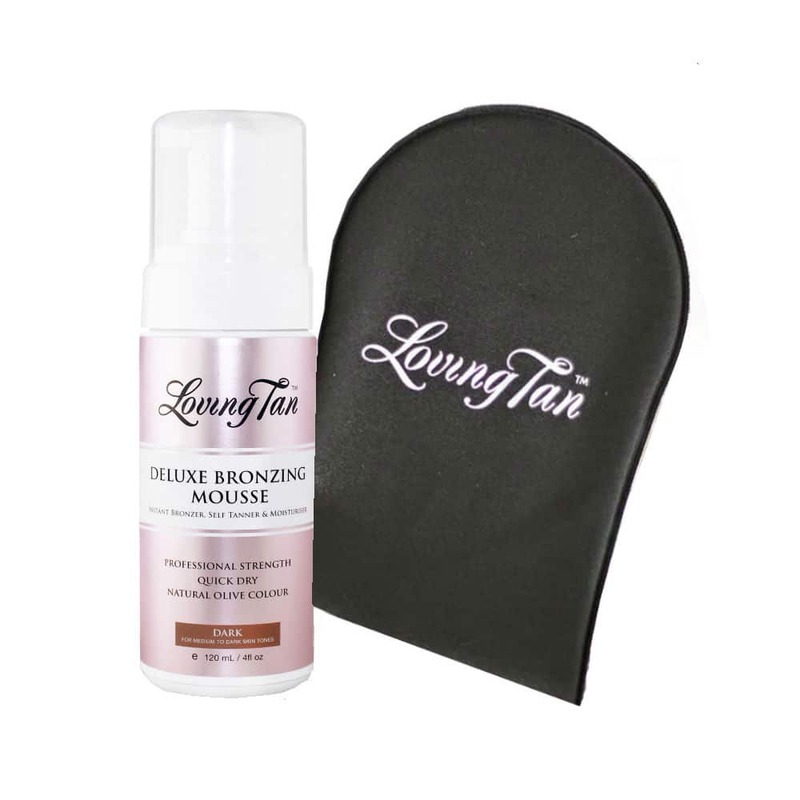 Loving Tan is the talk of the tanning world because of it’s stunning results. 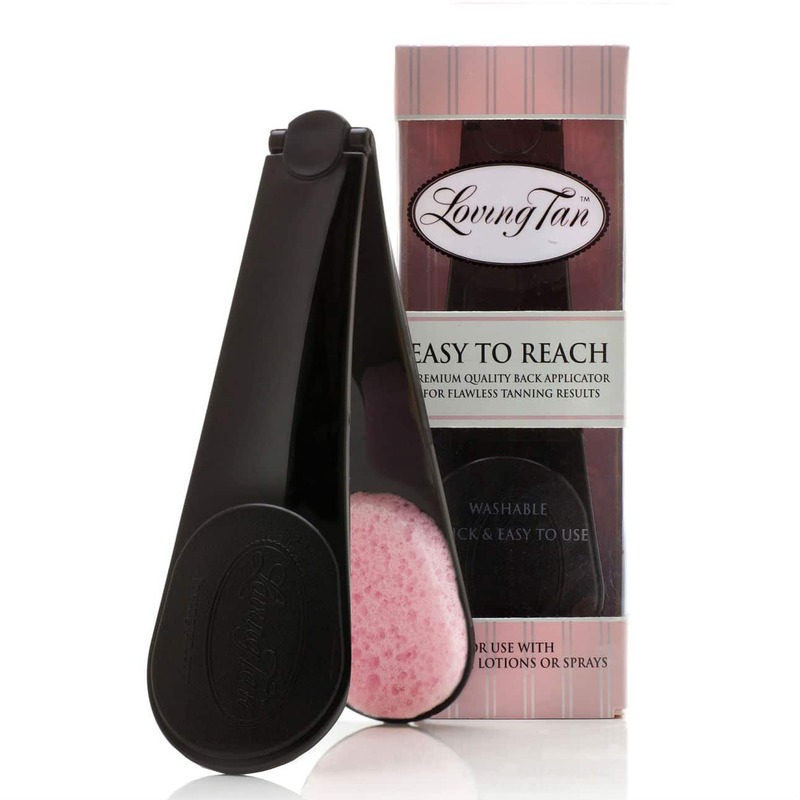 Never has self tanning been this easy with the guide colour to ensure you can see where you’re going while provide a streak free tan every time. 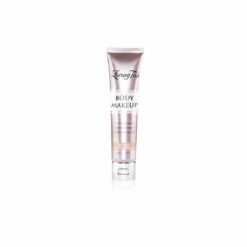 Loving Tan dries quickly and leaves a subtle, yummy fragrance. 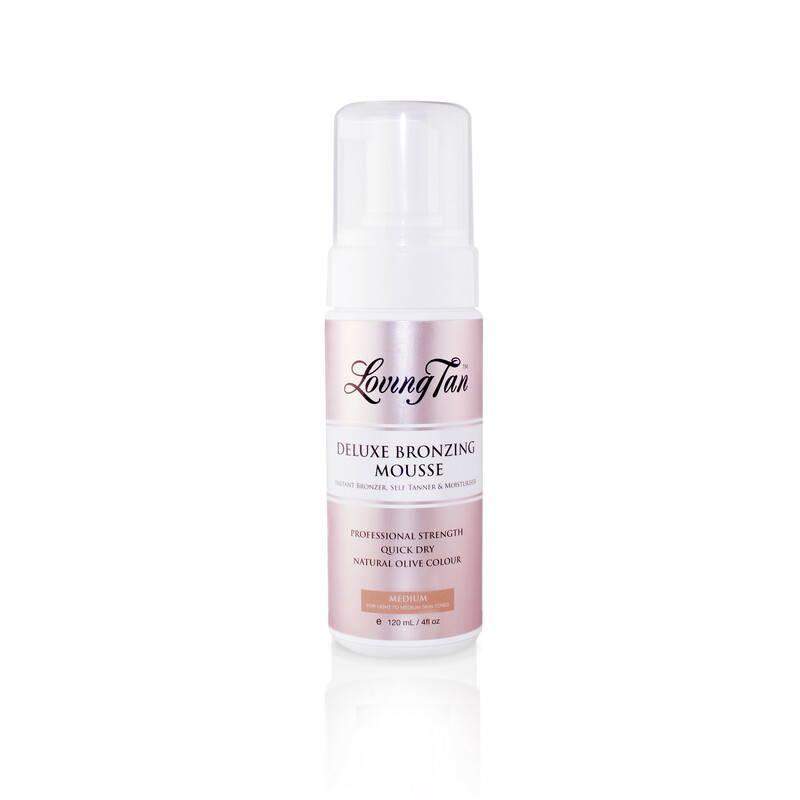 With a shade to suit every skin colour, you’ll be delighted with the stunningly gorgeous, natural results Loving Tan is famous for.